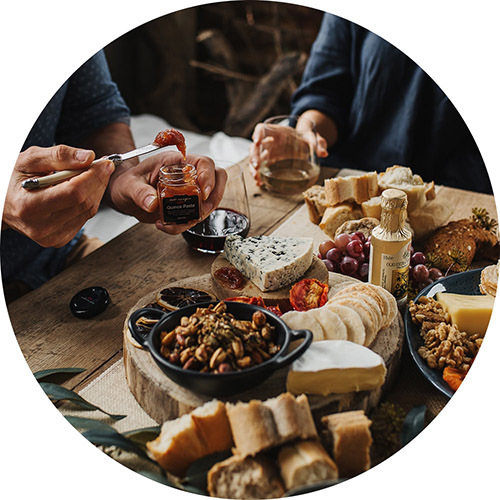 Join our inner circle and be the first to know about our latest products and seasonal gift ideas. Want in? Add your details below to stay in the loop. 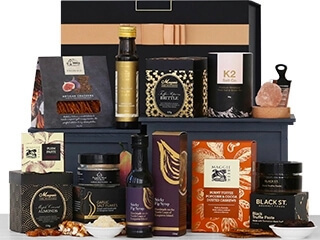 We are owned and operated by Australians, our dedicated team of gift helpers live and breathe gift giving, we are indeed in the business of giving and it is in our DNA to ensure every one of our gift hampers is made with love and care. 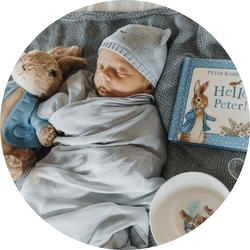 We understand that you are giving a gift and we take pride as the custodians of those gifts, whether it is a new baby gift or a gift to say thank you, we take pride in what we do. We provide delivery for FREE Australia-wide. 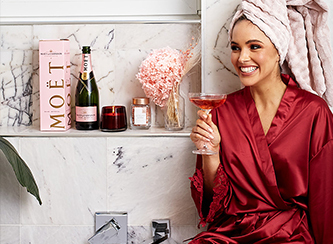 So whether you are sending to Melbourne, Sydney, Perth or anywhere in between, our gift hampers all include delivery, so no nasty surprises at the checkout with delivery fees. Most major city deliveries (Sydney, Melbourne Brisbane) will arrive within 2 business days. We offer a same day delivery service in Sydney. Delivery times can be found on our delivery page. For all Christmas hampers and other peak periods such as Mother’s Day, Father’s Day and Valentine’s Day please allow 1-2 extra days for transit. 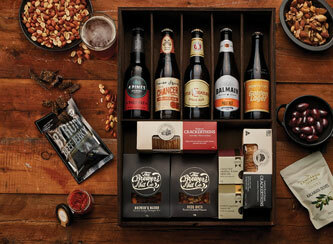 We pride ourselves on using only the finest gourmet products in all of our gift baskets. We do not use everyday supermarket products. 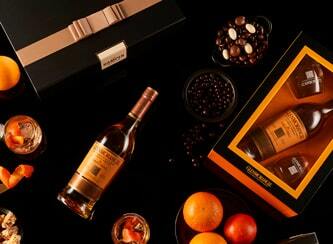 We believe these gifts are meant to be special so we ensure we only use the best brands and products. 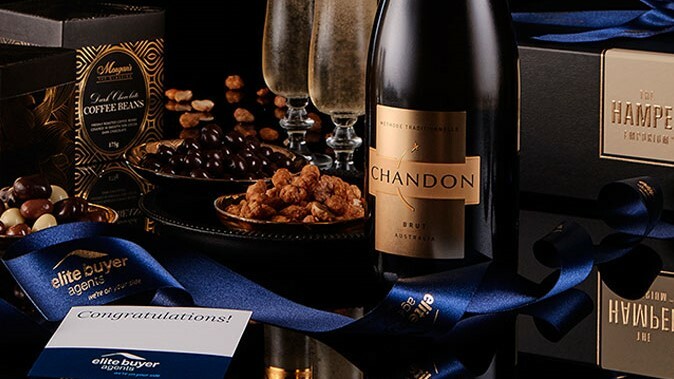 Brands such as Bollinger, Penfolds, Veuve Clicquot and Le Cordon Bleu all feature in our exquisite gift baskets. 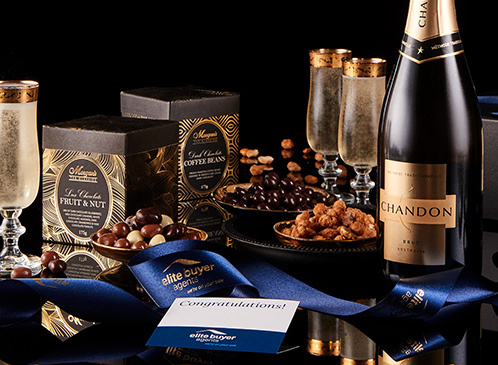 Come Christmas time our Christmas hampers have the finest puddings and Christmas treats to ensure they are truly special. 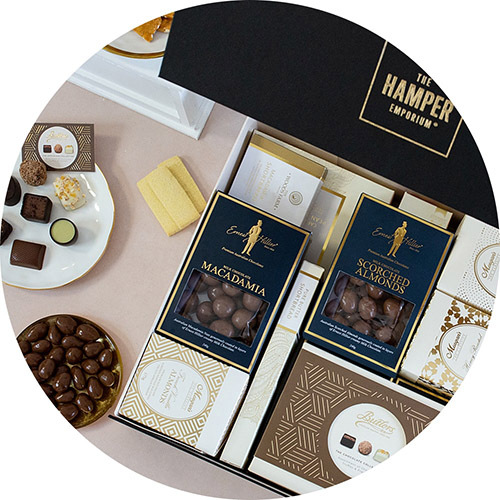 We make our gift hampers fresh every day. 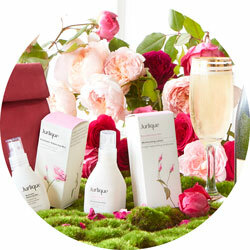 Our wonderful team are focused on getting the freshest and highest quality gifts to your recipients’ day in day out. The team is particularly excited at Christmas time as making Christmas hampers is what we are all about, after all that really is the time for giving. 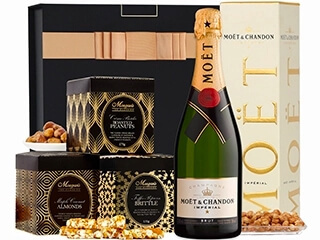 Our Christmas hampers suit anyone’s style and budget. 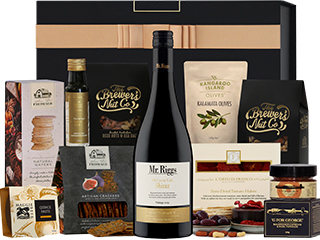 Our Christmas hamper range starts as low as $69.00 allowing you to send quality gift baskets without breaking the budget. We offer FREE nationwide delivery for all our Christmas gift baskets. 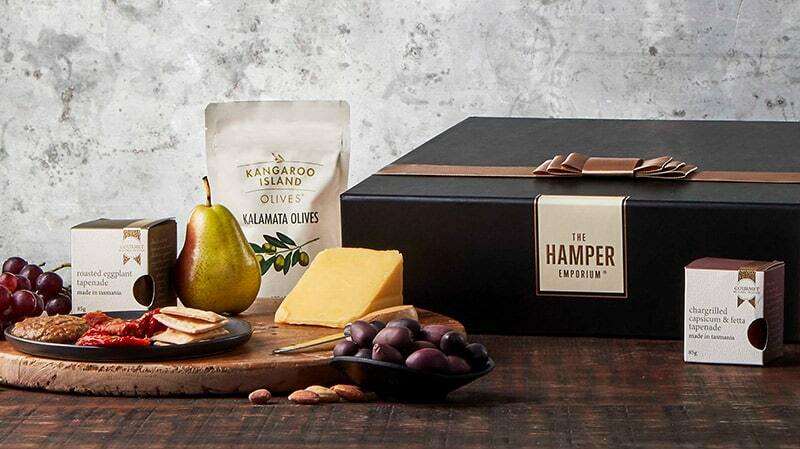 Orders for Christmas hampers in Sydney can be delivered the same day if the order is placed before 9.00am EST. 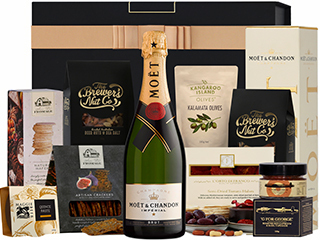 Our Christmas Hampers to Melbourne & Brisbane will in most cases be delivered the next business day but we advise to order early in the lead up to Xmas. It's best to contact us directly for urgent Christmas deliveries. We cannot be any clearer; if you are unhappy about our service then we are very unhappy! We guarantee smiles for all of our customers and we live and breathe happiness. Get in touch with us and we will fix any problems you may have!